Peter is a bright young boy - a typical teenager in most respects. He likes fast cars, gets into tiffs with his parents and has little patience for schoolwork, despite being talented with it. Unlike most typical teenagers, however, he becomes too enamoured with the easy riches that the dark underworld of the city can provide for him and has taken to dealing drugs to make quick cash. 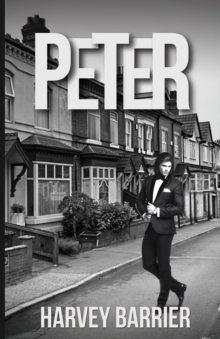 It's not long before Peter sees the error of his ways - when gang turf wars are on the horizon and Peter is expected to up his game, he struggles to see a way out of it without getting himself seriously hurt.